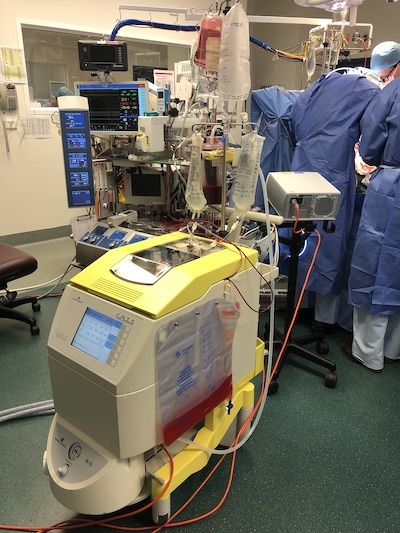 The ABCP Invite all healthcare workers interested in Autotransfusion to enrol in the 2019 Autotransfusion Course. The purpose of the course is to provide current and future autotransfusionists with the background information necessary to provide a safe and effective service. The course runs for 10 weeks and is conducted three times per year at a total cost of $275 per enrolee (free to ANZCP members).